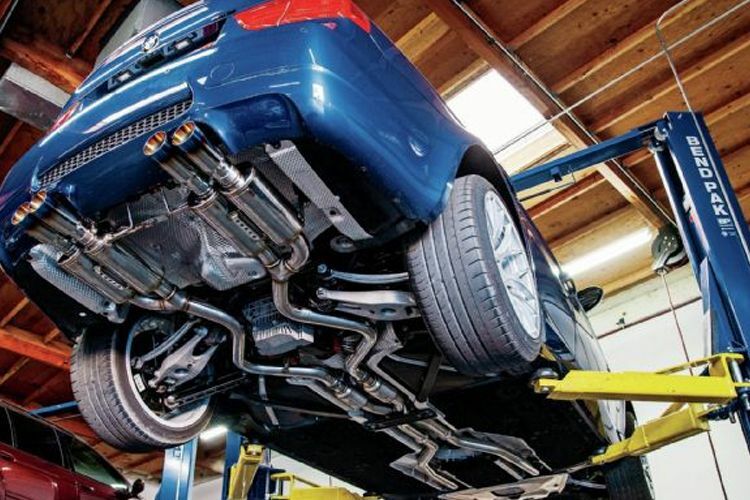 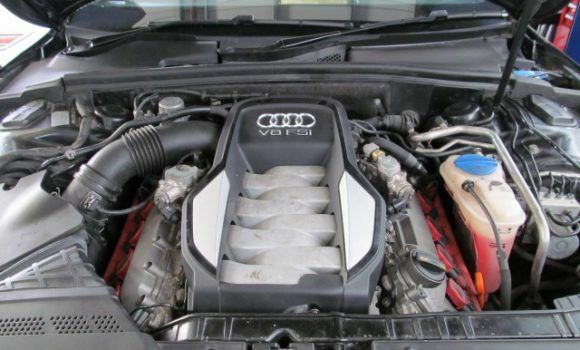 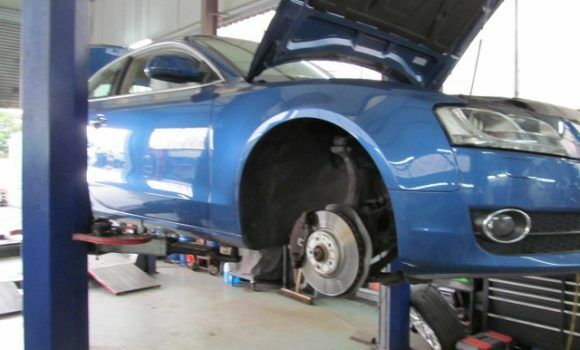 We offer a specially trained team with a vast knowledge of Audi’s for a top class service. 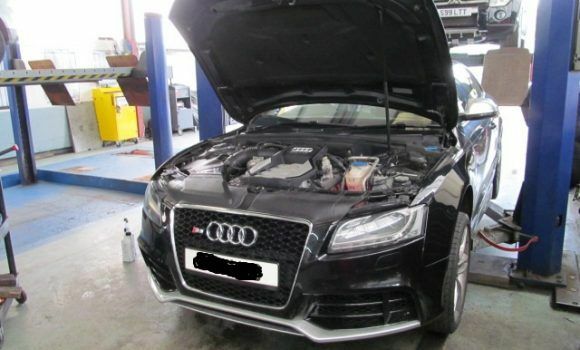 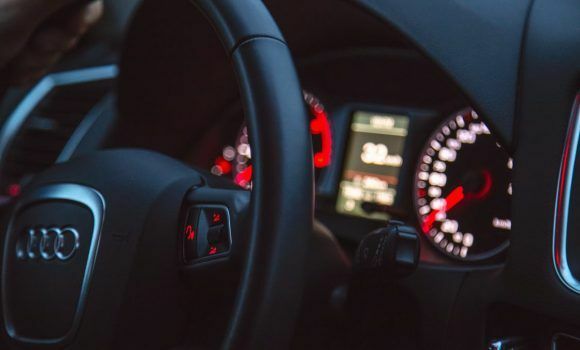 By choosing us to repair your Audi with us we will guarantee 100% satisfaction. 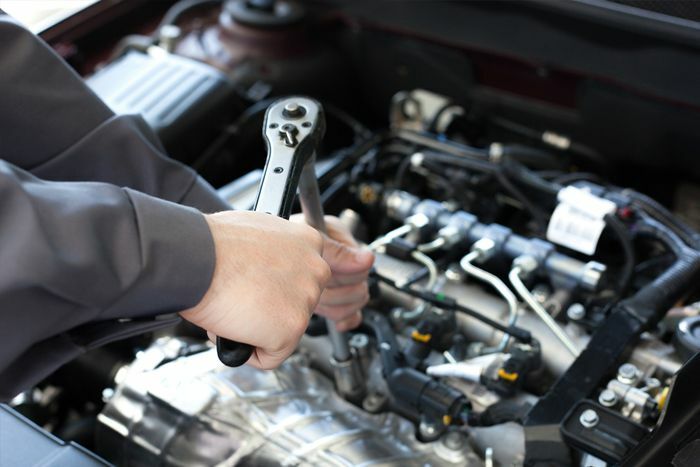 From customer friendly staff upon arrival to leaving with your car exactly how you want it!